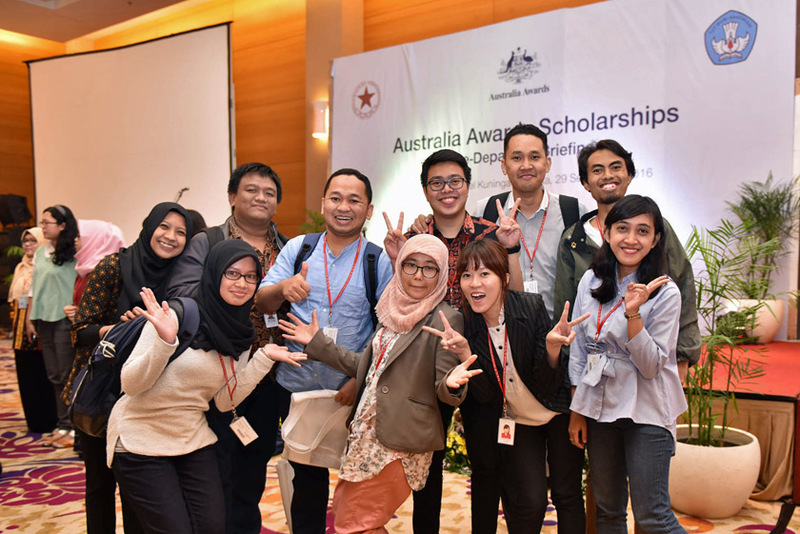 Around 8,500 Indonesians study in Australian universities each year. 24% of all Indonesians studying overseas are studying in Australia. There are 50% more Indonesians studying in Australia than in all of Europe. There are 41 universities to choose from in Australia, seven of which are considered to be among the top 100 universities in the world and 16 are considered among the top 100 universities under 50 years old. Australian universities contributed to the success of our 17 Nobel laureates. Over 260 languages are spoken in Australia. 47% of Australians were born overseas or have a parent who was born overseas.